Yahoo launches its Web-based video platform in the coming weeks as per some internet sources report. Its been long Google's YouTube has been dominating the world web video database now it seems that there is another entrant which may give Google a tough competition. 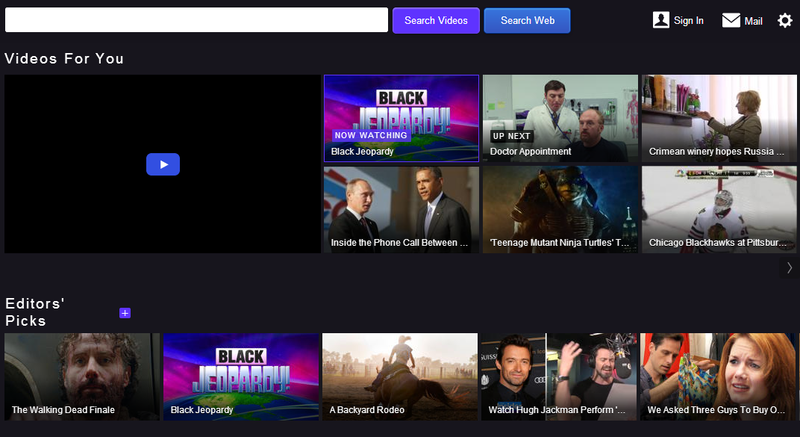 Yahoo's video service will be like a more elite version of YouTube. It will be only with high-quality and popular video content that will be selected and approved by Yahoo itself, Re/code is reporting. The search engine firm will release the platform in the future but not now according to the report. Yahoo is basically borrowing its idea for Google's YouTube-like service. It came to know that Yahoo is trying to recruit some of YouTube’s most popular stars with promises of higher advertising revenue and guaranteed advertising rates with better remuneration. No idea where these are rumors or not but it is also heard that channel owners will receive more marketing with some even being featured on Yahoo’s home page. It is not a new or unexpected effort from CEO Marissa Mayer because she has put major focus on the improvement of the company’s social offerings and she has been doing it since last year. This video service is going to generate more online advertising revenue. No clue received whether it will be linked to Yahoo News which is being headed by popular TV news personality Katie Couric. It is also reported in some sources that Yahoo may nab popular entertainment host Ryan Seacrest for its promotion and marketing purposes.